Teens, college students and kids have an incredible opportunity to serve as leaders while helping their peers who are battling cancer. The Hats Off For Cancer (HOC) Heroes Club promotes the importance of childhood cancer awareness, volunteerism and leadership. It also shows us how we can all come together and help one another. Middlesex Mammas hold a hat drive! You can choose and plan your own fundraisers and events to raise awareness and funds for Hats Off For Cancer, allowing the organization to continue focusing on improving the quality of life for young people fighting cancer. There are lots of fun ways for everyone to get involved. 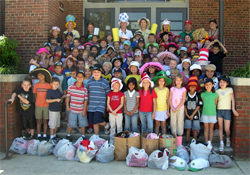 School participates in a Mad Hatter drive! Want more information on how you or your child can start a HOC Heroes Club? Sign up here and you’ll receive the official club packet which includes a list of possible events to hold in your school, a toolkit to get started complete with tips for recruiting and educating members, and how to plan a successful event. It also contains your official club application and member roster to become an official Hats Off For Cancer Heroes Club. Teachers and those working in schools may also use this registration form. 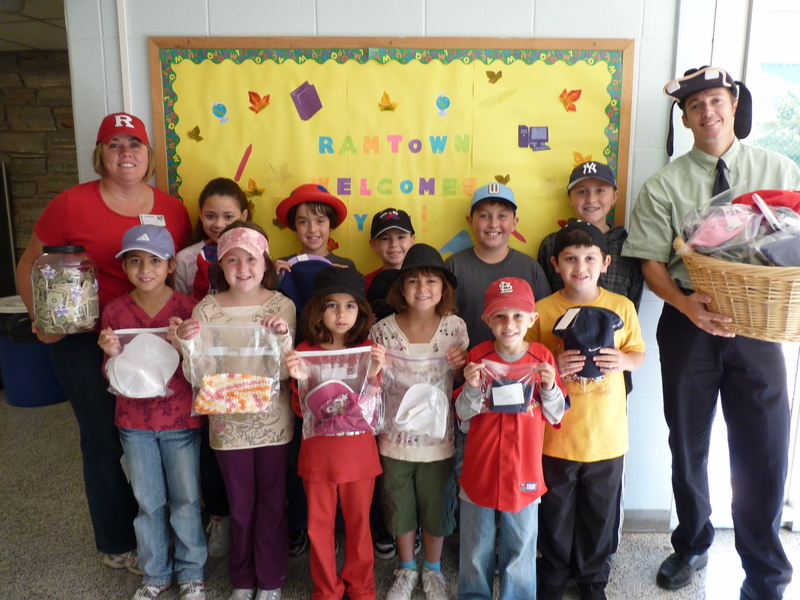 Students hold a Hats Off For Cancer drive in their school.